Anthony (Tony) Burns Marshall was born February 23, 1961 in Fort Benning, Georgia to parents, Steve Marshall and Joan Gober. Tony was born with a genuine empathy and a tender, pure heart. He had a special bond and love for his five sisters who will always cherish the memories they shared. In 1979, Tony graduated from Sands High School in Ackerly, Texas with a graduating class of 16. Soon after, he was called to serve a mission for the Church of Jesus Christ of Latter-Day Saints in the Utah Salt Lake North Mission. Upon returning home from his mission, Tony attended Brigham Young University where he met the love of his life, Lisa Halliday. They sealed their love when they were married for time and all eternity August 29, 1985 in the LDS Oakland Temple. In 1987, Lisa and Tony started their family when they welcomed their first child (Brady) while working in Switzerland. Tony graduated with his Bachelor’s Degree in Civil Engineering from BYU and a Master’s Degree in Architecture from the University of Washington. After adding a daughter to the family (Jennie-1990) and completing his Master’s, the family then moved to Riverbank/Modesto, CA where they would eventually plant their roots and have two more children (McKay-1994, Heather-1999). In 1997, Tony started a successful civil engineering firm, MCR Engineering, with loyal partners he was happy to call friends. It was in his career as a civil engineer that he was able to combine his artistic creativity with his desire to build better communities. During this time, Tony grew to love farming with his late father-in-law, Walker Halliday, and looked forward to growing and cultivating his own almond orchard. While 57 years with Tony was not long enough for all who knew him, each moment of his life was spent with purpose, compassion and dedicated service. Rarely did Tony take a moment for himself. Rather, he was often rushing from one act of service to another; whether it be for his family, friends, or in a leadership capacity for the Church of Jesus Christ of Latter-Day Saints. He especially loved working with the youth in the many callings in which he served, most recently serving with the young men of the Sylvan Ward, after being released as Stake President of the Modesto North Stake. Tony accomplished all of this with a smile and kindness that left everyone feeling special and loved, whether he knew them for years or for but a few moments. Tony was also an amazing father, with weekends full of football games, soccer/softball tournaments, and just about every school activity you could imagine. He was always willing to share his creative talents with his children and their friends with activities such as building homecoming floats, school projects, etc. Although he was already a very busy man, he always made the effort to be active and present in his childrens’ lives. He has kept that tradition alive with his grandchildren who will greatly miss their ‘Poppy’. Tony was truly larger than life and left behind a legacy of kindness and service when he passed on January 22, 2019. A lifetime with Tony could never be enough, but his friends and family take comfort in the knowledge that they will see him again as he firmly believed that families can be together for eternity. Tony’s devout faith in a loving Heavenly Father and His son, Jesus Christ, permeated throughout his life and the lives of all who knew him. 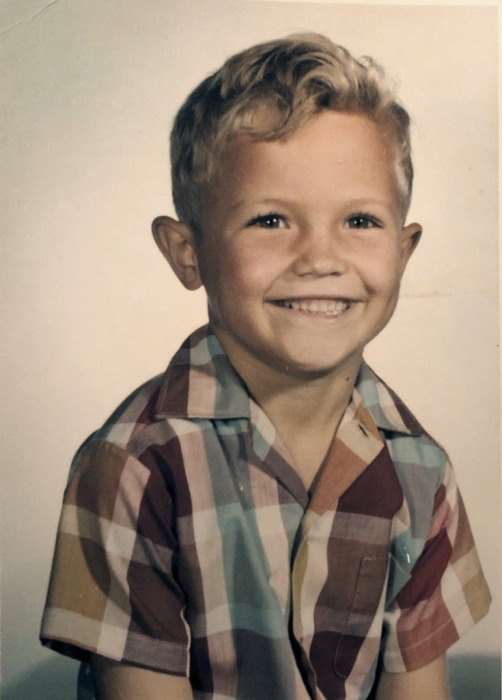 He is survived by his sweetheart of 33 years, Lisa; his children, Brady (Annie), Jennie (Romy), McKay (Kim), and Heather; his grandchildren, Andie, Charlie, and Malia; his parents, Joan & Grant Gober and Steve & Linda Marshall; and sisters, Lane, Lori, Denise, Kris, & Shannon. 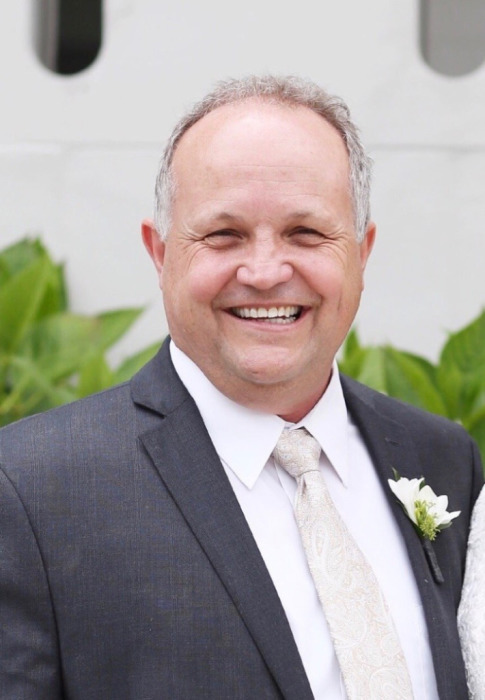 There will be a public viewing for Tony on Friday, February 1 from 7pm-9pm at the Dale Road Stake Center of the Church of Jesus Christ of Latter-Day Saints (4300 Dale Rd., Modesto, CA 95356), with the funeral to follow on Saturday, February 2 at 11am at the same location.